Another weekend over, what have you to look forward to this week, if it’s work then you’re lucky to enjoy it,if that’s not enough then come sailing at The Flash. 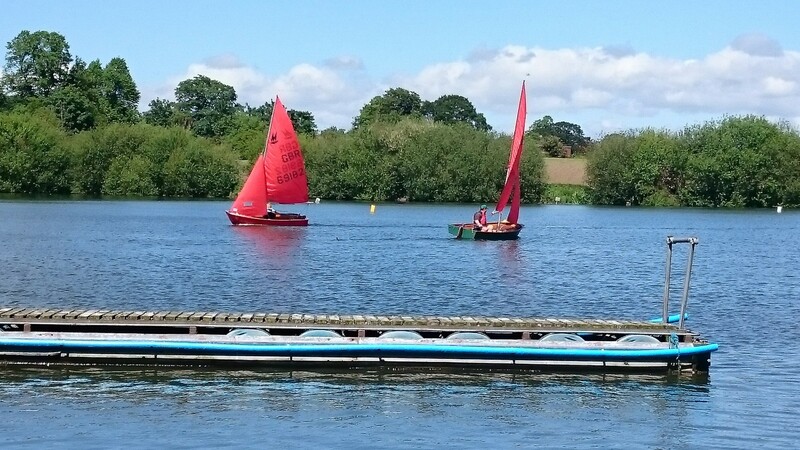 This weekend Sunday 21st June we have the Mirror and RS Feva shared open so get those boats out,if you want to use any of the club boats then please contact Shan the sailing secretary by email:- gresfordsc@which.net and she will reserve them for you,if you want to come and are not a member that is ok as this is an open meet so all welcome.There is a cup for the winner of each class as well as prizes. Please let us know if you intend to attend so that we can organise things. All the other regular stuff is on this week,will Jeanette and Dave try to get there handicap changed by winning again,why not sail on Wednesday eve and see if you can beat them. Well they won again that special handicap is going to have to change! 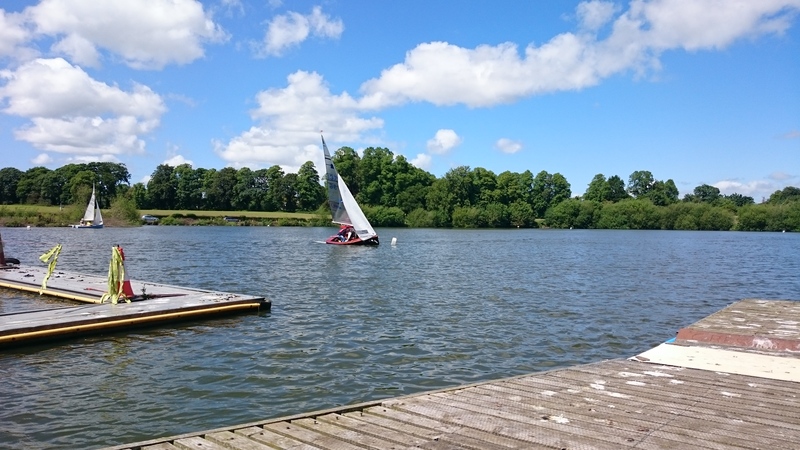 Sunny days are here so why not come down to The Flash this week,let’s see how many boats we can get out On Wednesday evening, practice on Tuesday race on Wednesday,more learners out please,why not try to beat a fellow learner! 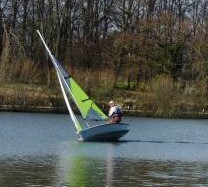 Wednesday came 9 boats out all seasoned sailors (some more than others)no beginners (where are you come and join in the fun),another win for Jeanette and Dave in their Enterprise.Nice to see a new type of boat at The Flash with Simon sailing the new club Laser for the first time. Don,t forget Sunday morning is single handed series and then in the afternoon at 2 more race with a personal handicap race as the first race so ideal for beginners. Well it gets more embarrassing all the time lovely winds no rain and still only 2 boats out Shan in her Mirror with Paul B in a GP then race 2+3 Shan and Dave T in an enterprise and Paul B again in the GP. 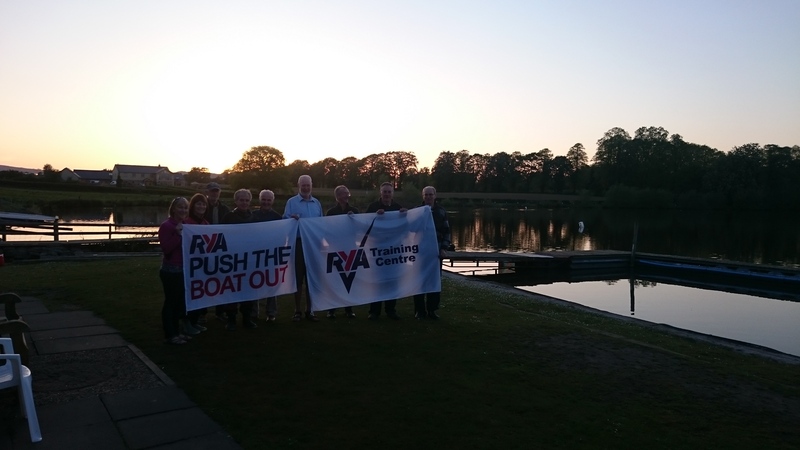 If you think we need to change something at the club to encourage more people to sail please let us know send us an email or speak to us at the club. Where are all the juniors and adults we train!!!!!! A lot of people put their time as well as club funds into training so please support your club. 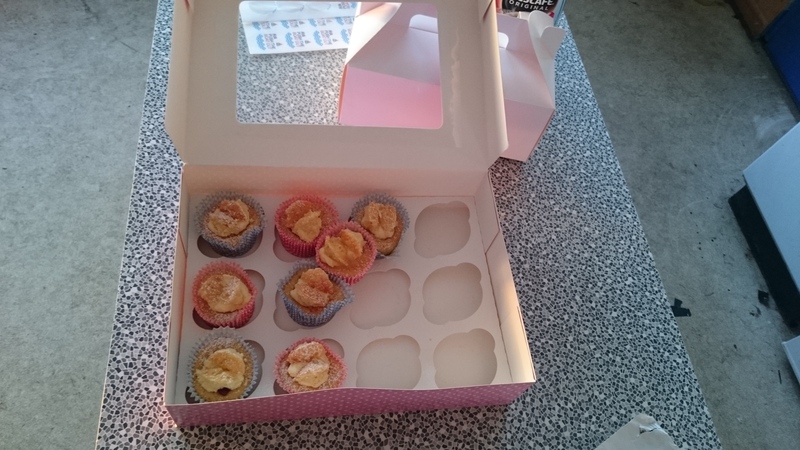 This entry was posted in GSC Blog, Sunday Sailing. Well so another week begins looking forward to some freesailing on Tuesday then on to some model boats on Wednesday afternoon come for a cuppa and sail from the terrace,then onto Wednesday evening racing,come on you beginners come and have some fun,you will enjoy it once you get started everybody is patient so don’t worry about getting things wrong. 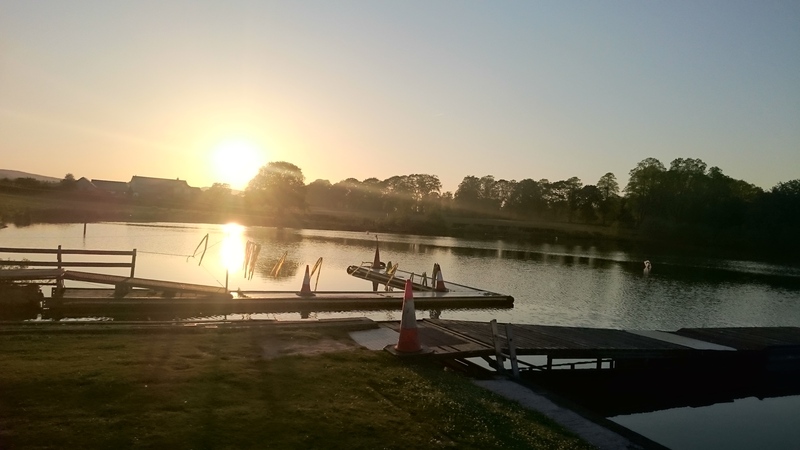 Wednesday evening individual handicap pursuit racing 11 boats out and 1 of the Enterprise’s was sailed by B Warrender and R Artell in one of their first races I hope that they enjoyed it and see you next week. Well we ran a push the boat event out last week along with most other RYA associated clubs throughout the UK,the aim to promote club dinghy sailing.We opened the club up to visitors every day with a few non members attending hopefully they will soon become members of our sailing family ,we look forward to seeing them on the water.hopefully all the other clubs had a good response to their events. This entry was posted in Special events and tagged Barts Bash.